I have successfully helped many people with all kind of chronic pain such as headaches & migraines, back pain, neck pain, hip problem, knees, ankles, wrists, sciatic etc, with digestive problems, sleeping difficulties, fertility issues. Find out more. 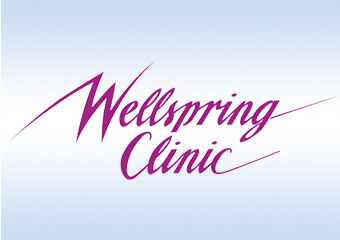 Clinic, phone or Skype consultations available to guide and support you with all your healing needs Intuitive insight combined with a range of modalities, to clear, heal and empower your body, mind and spirit Specialising in emotional healing and Soul Integration. Find out more. Find the cause of your health and well-being problems. Fix them naturally and feel truly well from the inside out. Please call Renee today to discuss how Kinesiology can help you and your family feel happy and healthy. Find out more. 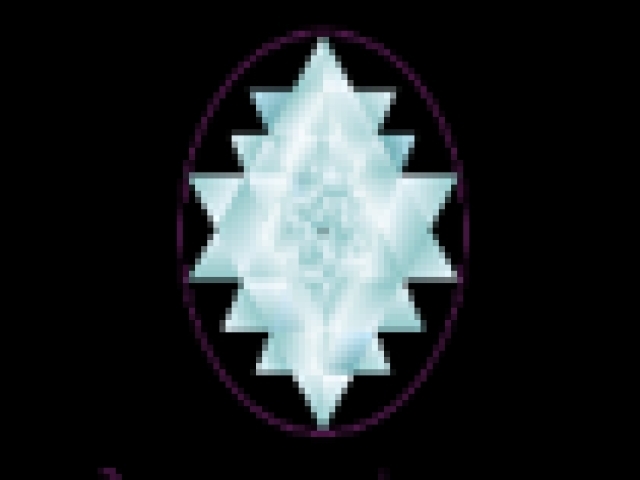 Phil is a gifted healer with the ability to see the energetic body, to access ones entire soul journey and to connect with the higher self and oversoul to bring about powerful transformations Phil can offer assistance in many areas. Find out more. Your body's ability to heal is greater than anyone has permitted you to believe. Find out more. 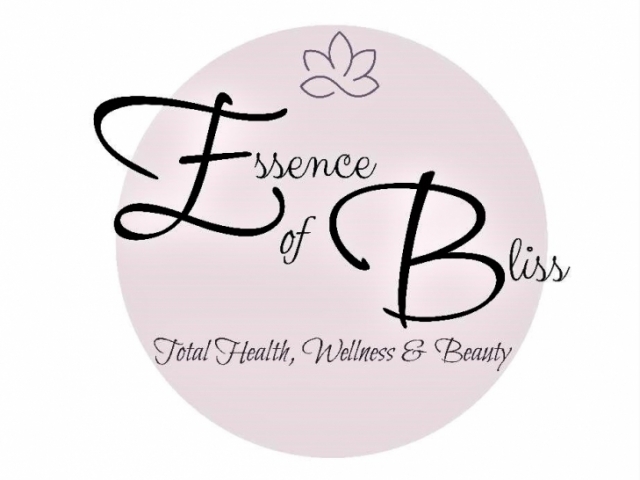 Melissa is a Massage therapist, Reiki master and Bioenergetics therapist Along with energy healing she is also qualified in facial treatments and body contouring, creating total health, wellness and beauty for a complete transformation for your mind, soul and body. Find out more. Are you tired of looking for answers to your health problems? 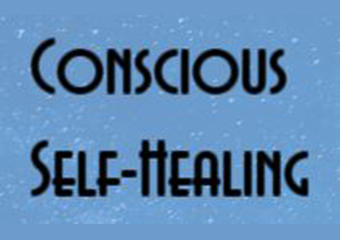 Perhaps its time to try a revolutionary method of healing, the first of its kind in Australia! Vivian Mizzi, who has recently returned to Australia from the United Kingdom brings with her a vast array of knowledge that combines Homoeopathic healing and Dowsing, (Radiethesia). Find out more. Spiritual Healing, Energy Healing. Find out more. WHEN WAS THE LAST TIME YOU RECEIVED THE PERSONAL ATTENTION YOU DESERVE? If you feel ready to take control of your health and wellbeing and make some real and lasting changes in your life, then I can show you how. Find out more. 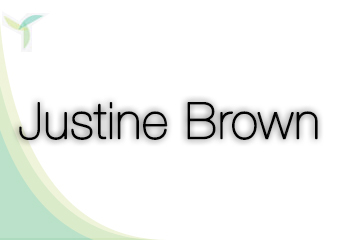 I am a natural Allergy Therapist using Kinesiology and TCM to help your body deal with allergies and food sensitivities. Find out more. Healing. Strength. Connect. Freedom. Purpose. Happiness. Find out more. Welcome to Remedial Massage ~ Life Design Best Body ~ Best Life NEW SPECIALFOR MARCH70 Minutes $77 Mention this when you call. . Find out more. 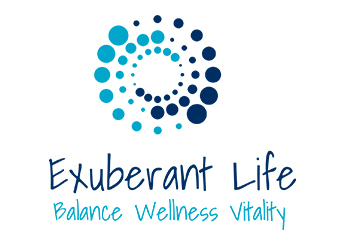 "The Most Holistic Health Retreat & Healthy Accommodation On The Coast.". Find out more. 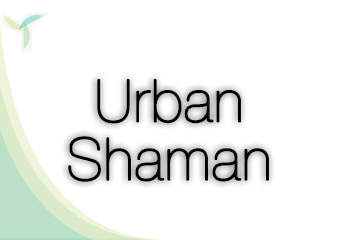 Spiritual Healing, Colour Therapy, Energy Healing, Homoeopathy, Psychotherapy, Reiki. Find out more. 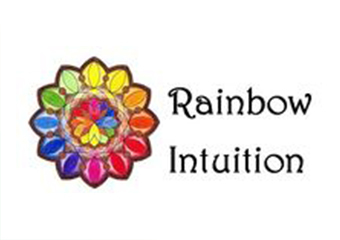 Rainbow Intuition will connect you with Komyo ReikiDo Whether you wish to learn how to give Reiki treatments, or you want to join me in Palmwoods for a rejuvenating and restorative healing session, I look forward to meeting with you soon. Find out more. Chris O’Kane studied Craniosacral Therapy in the 2003–2005 Diploma course run by Resonance Trainings In New Zealand. Find out more.